Started in August 2017, geekmonkey.in was started by GIAN Retails Pvt LTD.
Geekmonkey.in is an online shop to find the perfect gift for any occasion. With a unique believe that every day in one’s life is an occasion to make your dear one smile. They believe in surprising their customers with quirky and uncanny products. From creative gifts to out-of-the-box problem solvers, with an are on a mission to make such uncommon and awesome goods accessible to everyone sitting at home. With a few clicks over the internet, your experience will be right up your door. Geekmonkey.in offers a wide range of trendy items ranging from Fashion Jewelry, Home Improvement, Beauty and Gadgets at competitive prices. If we sell a product, it’s got to be seriously awesome. Since that’s the only criterion, we have something unique for everyone. We believe that every day is an occasion to make your dear one smile. Be it creative birthday gifts for girlfriend, unique housewarming gifts for your newly moved in neighbor, or funny gifts for your best friend, at geekmonkey.in, one can find the most unusual and unique gifts for any occasion. 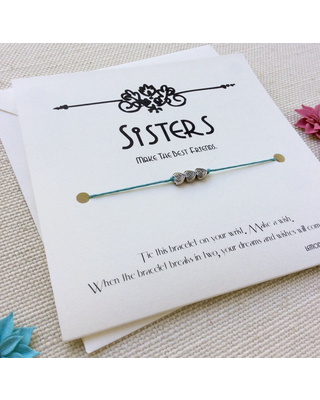 We want to spread the love of gifting and not just make it a must-do or a grueling process. We bring a perfect amalgam of necessity wrapped in uniqueness to brighten your day. We believe even if there is no occasion, or celebration, acknowledging the very person you are, a little happy gift for yourself would just be ideal. 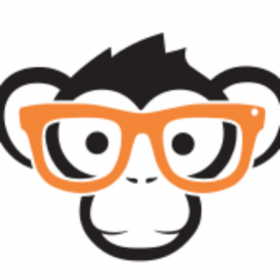 WHAT MAKES GEEKMONKEY.IN DIFFERENT FROM OTHERS? Our store offers the most unique and funny gifts which make our customers smile and laugh. Our products are no less than solutions to weird problems and act as happy gift bombs which one loves to drop on their favorite people. With our Out Of The Box products, we try and solve some of the most unwanted or unrealised problems. Take an example of power nap pillow, a hand pillow – A perfect armoury for anyone who always ends up sleeping on his or her hand or faces sleep trouble while travelling. Our store categories these products as out of the box, funny gifts, and offers an assortment of gifts to shop by person. We are most of the times questioned on “How can you be sure this stuff is always awesome?” We say we;ve our own knack of doing it, at geekmonkey.in we show how the product works with awesome pictures and videos. We want to make sure you understand exactly what you’re buying and what it does while we put a smile on your face at the same time. Founded by two Housewives, with an objective to transform people’s perception of gifts and revolutionize the gifting culture. We realized gifting has turned into a lost art. Thus, with a goal to revive this culture of celebration and turning every day into an occasion, geekmonkey.in brought in like-minded people together. This entry was posted in Blogs and tagged geek monkey, geekmonkey, Geekmonkey.in.